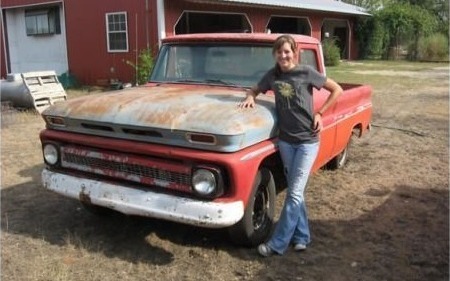 I am so close to finishing a truck restoration for my dad. He has done so much for our family that I need to repay him somehow. I just cannot seem to get the funds to finish it. Whenever I get close, something in life comes up and drains any savings. I cannot wait to see the look on his face and send him into retirement the right way. Any help would be unbelievably appreciated.